Only $20 CAD per month - Receive a FREE custom coloring page when you sign up for 3 consecutive months. Download and try coloring one of these unique spiritual pages. If you are like me I LOVE spiritual messages. Typically, I access these messages by pulling a beautiful card from a deck and then taking a moment to reflect on what it means for me. I wanted to offer something unique. A way to powerfully connect with our spiritual guides and loved ones while engaging in a beautiful self care activity. 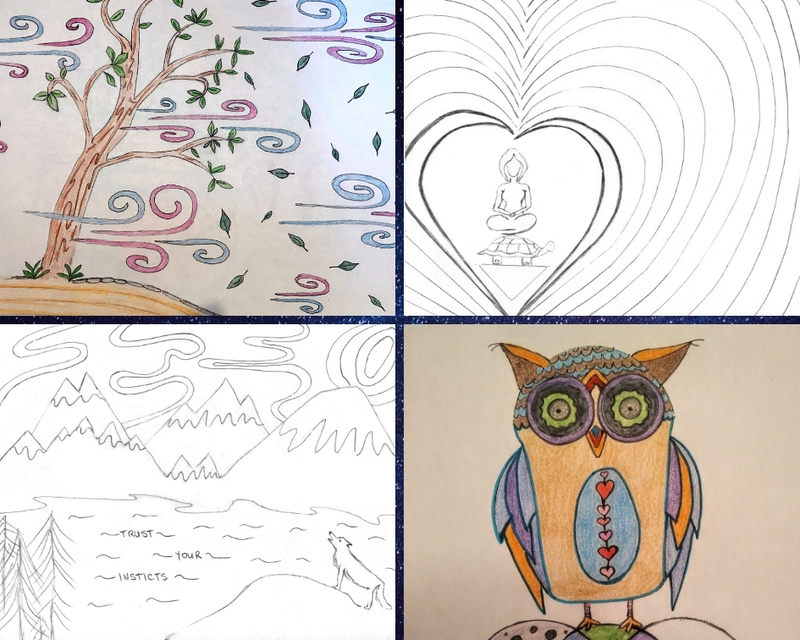 This is why I have combined my love of drawing and coloring with my unique intuitive gifts in this very special offer. 1) Access to a private Facebook community where every month Kim uploads a customized coloring page (advised by spirit). 2) Additional video insights and messages for each coloring page and spontaneous downloads that may occur throughout the month. 3) Opportunities to share your discoveries and insights in a safe place. 4) When you color in the page, the intention is you enter into a meditative state where you will be more open to receiving additional messages. Each page is created with layers of meaning and intentions for the community. 5) When you sign up for 3 months you get a FREE customized coloring page (valued at over $70). Below are some examples of monthly and custom coloring pages. Each unique and created with layers of meaning. Once you sign up you will receive an email with payment options. For nearly 20 years, Kim has combined her passion for life coaching, personal development and her ability to connect deeply with her intuitive gifts to offer services and packages that will leave you feeling peaceful, validated and connected. 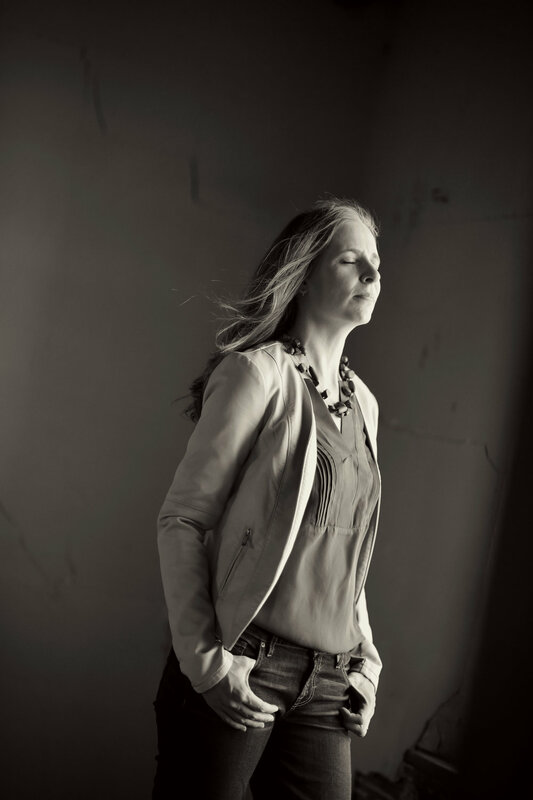 Kim's sessions are unique because she has combined her gift of connecting with soul energy and her passion for life coaching, facilitating and supporting her clients expand their awareness, self-compassion and wholeheartedness. As a certified coach and spiritual medium, you will receive powerful, validating messages from your loved ones and guides along with tools and insights into how to integrate these messages into your daily life. Our loved ones and guides want us to heal, succeed and be happy. Kim specializes in Loved One and Spirit Guide Readings. Are you curious about other intuitive offerings from Kim? Powerfully connect with your loved ones and guides and walk away with feelings of CLARITY, VALIDATION, HEALING, PEACE and SUPPORT. Your privacy is important to us - your information is kept private and secure. Click here to read our Policy.